Specifying data for selection in a more precise way can help ensure accuracy both in the processing and mapping of application data. Be assured of your selections by using SmartSelect. 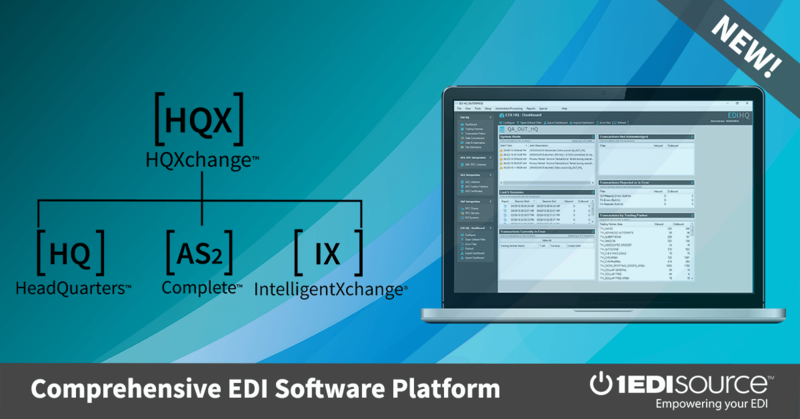 When creating maps to transform application data into EDI, SmartSelect can come in handy. SmartSelect will allow you to grab specific values from your application data based off of particular information, be it a designated row or position within the row. You can pull your data from the exact place. Additionally, f you need to pull information from one of several, similar records, and the data you require is in, for example, the third occurrence of these similar records, you can use SmartSelect to retrieve data from just that specific occurrence. Stipulating the exact location for your data will allow you to save time when mapping application data to EDI. SmartSelect can be used for fixed length or delimited application files. For even more flexibility along with accuracy, there are additional rules that can be employed when using SmartSelect. First, these rules allow you to specify data if a certain row exists prior to or following the row you need. Additionally, these rules will allow you to only pull data if the row you are looking for meets extra criteria with regard to the other rows in the data. You need some address information for the ship to loop segments, but only after the name and address information for the bill to section of the application data. You can specify in SmartSelect to start looking for the particular address information only once the bill to portion of the application data has been passed. Similarly, you can specify to stop looking for the bill to address information once the remit to section of the application data has been encountered. SmartSelect is a versatile and powerful tool, one of many available for use in your outbound maps. We here at 1 EDI Source can show you how to feel secure in the mapping of your data. Call us today!